The main thing in home gardening is to choose plants that are suited to the climate and yard space and style of the house, because the main function of the arrangement of the garden is to make the home into a green environment, thereby reducing global warming and reduce the level of air pollution. 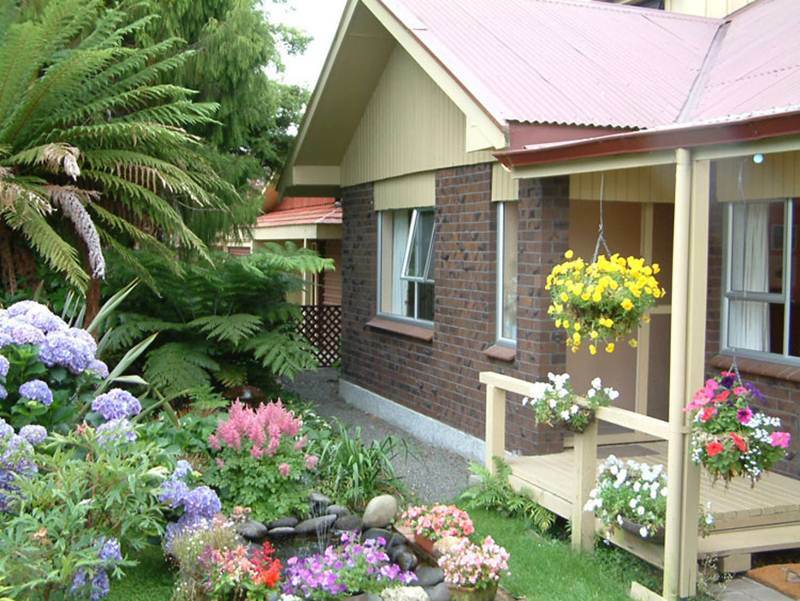 The plants will be important in determining the home garden look if done properly. 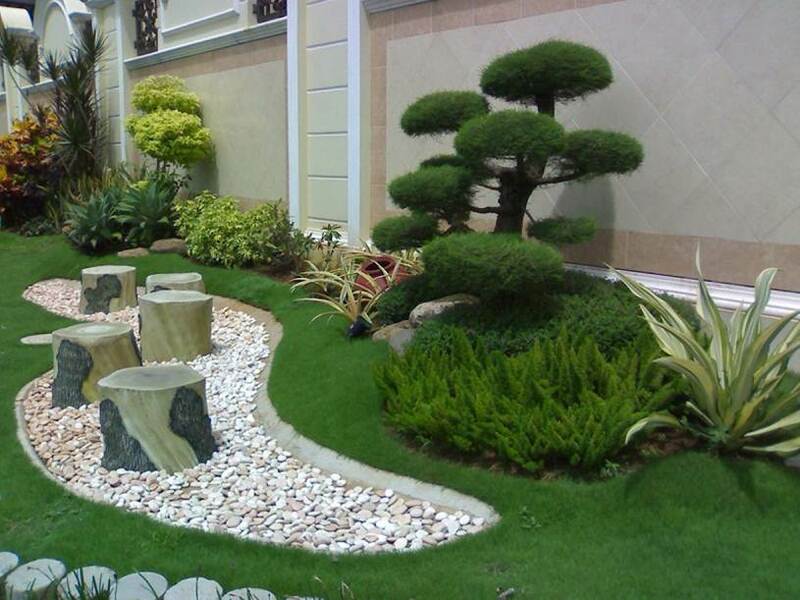 The garden also has a variety of models, one for you yamg have a narrow field vertically to make the garden as we have discussed in previous articles. 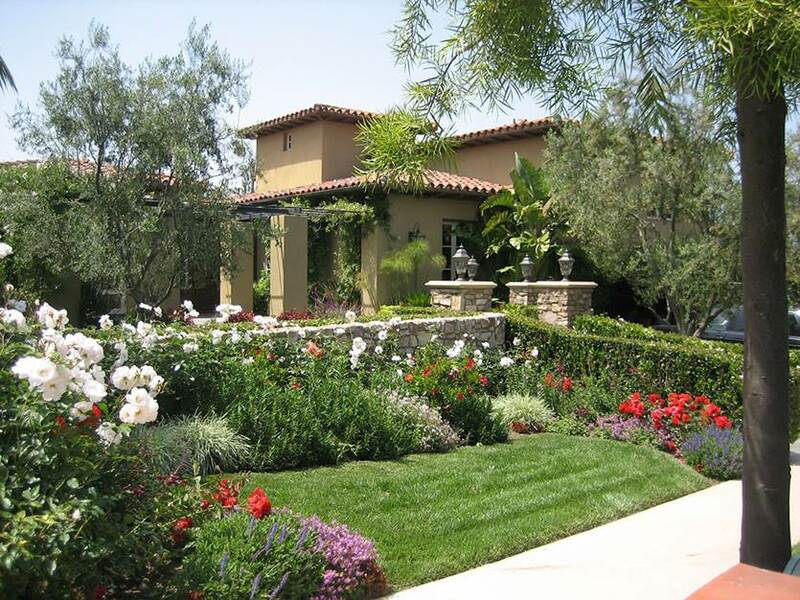 Read also Inspiring Garden Layout For Home Exterior. 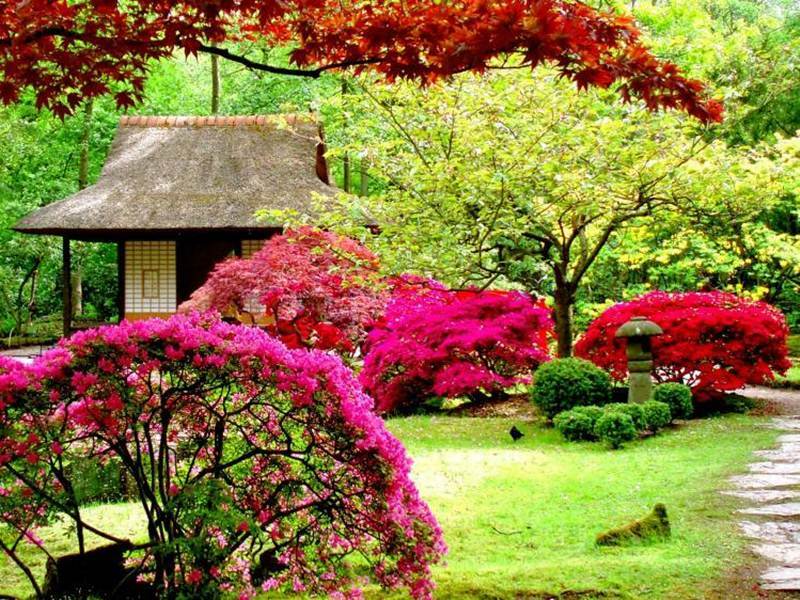 So there is no problem for you to create a design house with a beautiful garden. 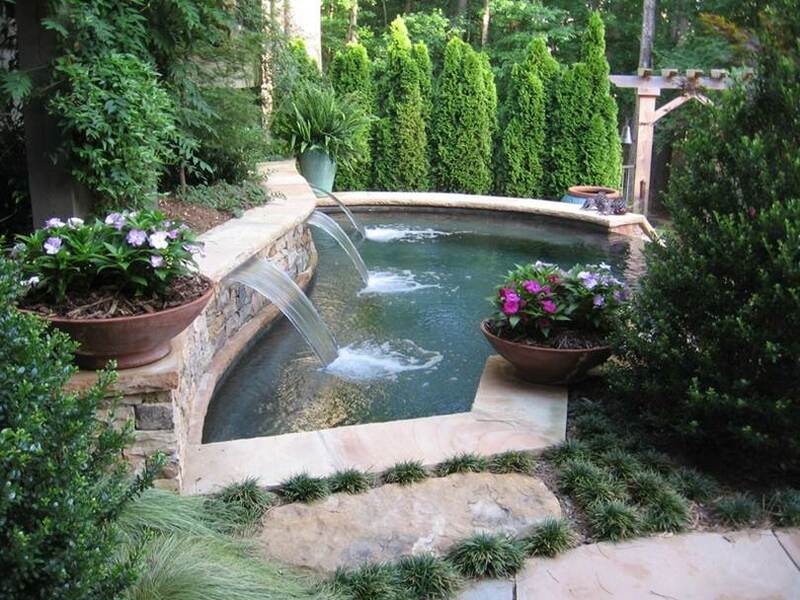 The use of neat garden design will make people linger in the garden. You can give flowers or plants miniature trees to make the home page more convenient. 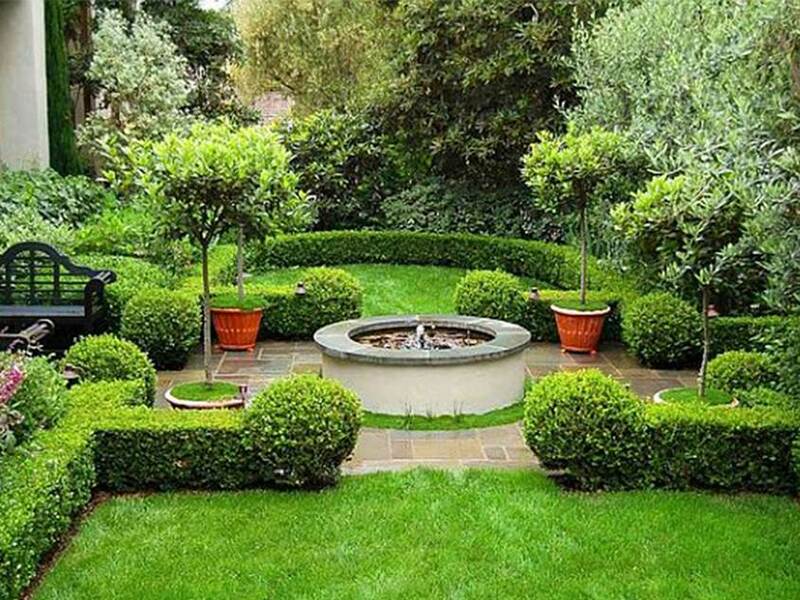 Here are Organizing Garden At Home Tips to make garden look beautiful and gorgeous. 1. Avoid putting rows of distance is too close. This will make the garden look narrow. 2. Use the method of planting with straight line design. Due to the straight line garden will look neat. 3. Where to buy plants or flowers for the garden, do not just choose one type of plant. Place the various types of plants in a neatly organized group. 4. In the garden behind the house, a set of furniture can be placed. Because the back of the house can be used for family relaxation area. 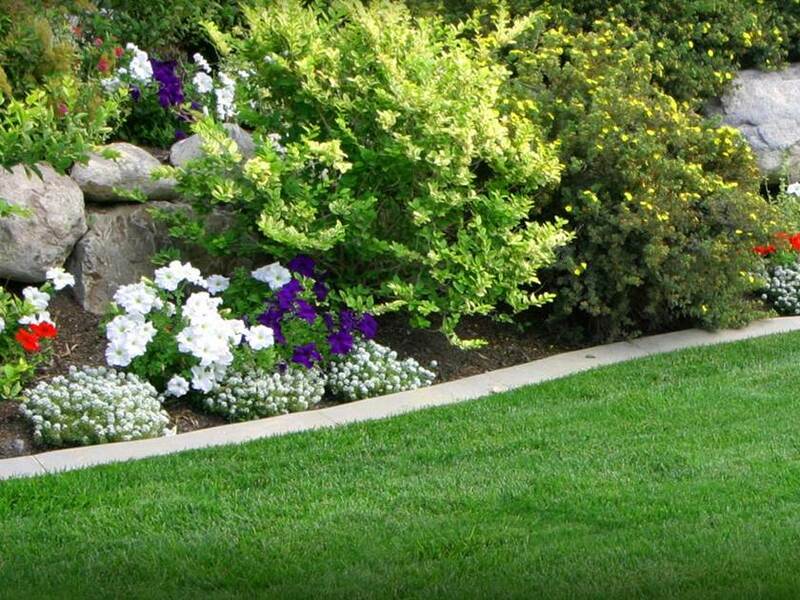 Similarly, set the home garden tips to make it more beautiful and comfortable. Hope can help find a good idea for your home garden.